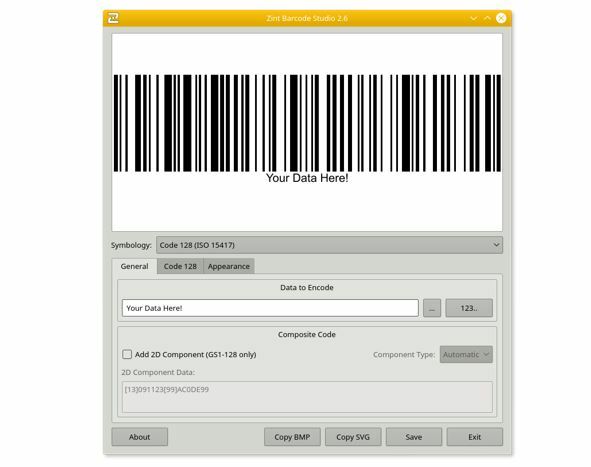 Barcode generator software are used to generate the barcode for business or personal purposes. The Barcode is usually a black parallel line with white space graphic that stored information about some product including number, person name, or location (know in detail about barcode). To generate the bar codes you can use free online barcode generator website but they have their own limitations. But there are few free open source barcode generator software or projects available online those you can download and use free of cost; if you do not want to spend money on the bar code generator software. Note: We have not tested any of the software listed in this article; So, we can’t say these are the best open source barcode generator software. 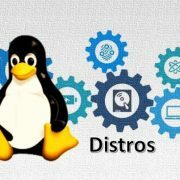 What we have done, just listed the top available open source & free options for the knowledge purpose. UPC-E, UPNQR, and USPS Intelligent Mail. Beside above barcode symbologies, it has a support for Unicode(UTF8) for encoding in multiple languages and GS-1 data input mode. Save to PNG, BMP, TIF, GIF, PCX, SVG, WMF and EPS output file formats. 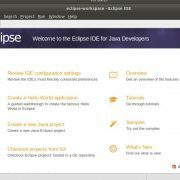 It includes CLI and GUI interfaces and fully documented API for integrating with other projects. it also allows you to generate barcodes from the Microsoft Excel workbook data. This open-source barcode generator project is available for Windows, Linux, and BSD. 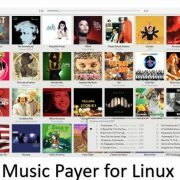 Download for Windows or for the source code visits its official website. 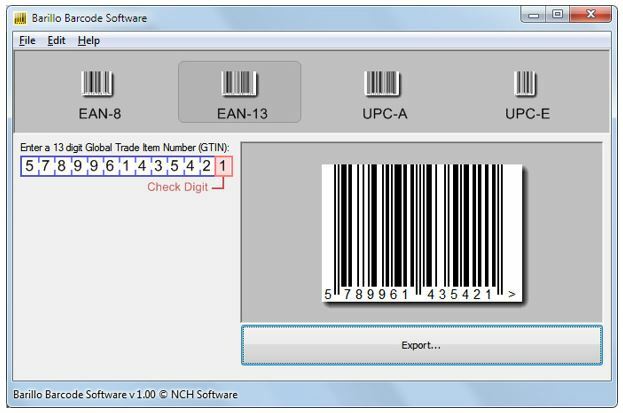 It is a free UPC-A and EAN-13 Barcode Generator that can create UPC-A and EAN-13 barcode graphics. You can preview barcodes before exporting to a variety of formats such as bmp, png, gif, tga, tif, or pcx files. It also allows setting the height and width for barcode graphics. 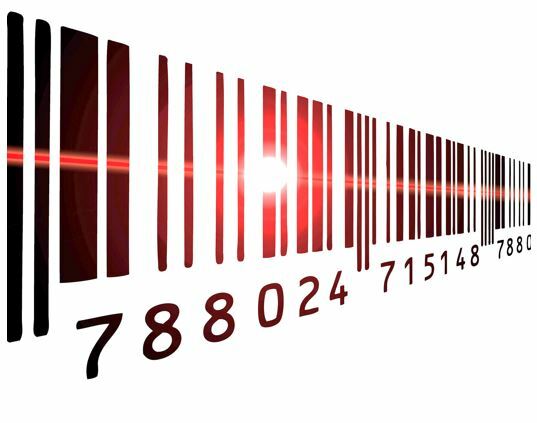 Those don’t know about the UPC-A; the UPC stands for Universal Product Code and the most common barcode used in the US and Canada, consisting of a 12 digit GTIN (Global Trade Item Number). While the EAN stands for (European Article Numbering) and the EAN-13 is an extension of UPC-A, to add extra digit for more extensive international use. It supports EAN-8, EAN-13, UPC-A and UPC-E barcode type generation. This software can work for Windows 10, XP, Vista, 7, 8 and 8.1 including the 64 bit Windows versions. 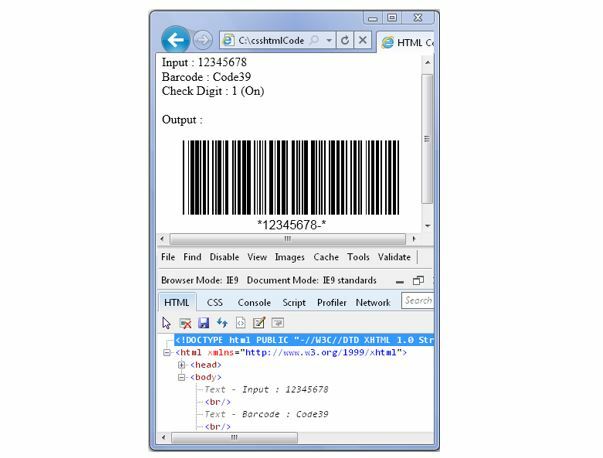 This open source SDK kit can use to generate the one-dimensional barcodes and can be used in a wide variety of browsers without additional browser plug-ins such as Internet Explorer, Google Chrome, Opera, Safari, and Mozilla Firefox. This SDK does not employ the use of graphics image and helps you to overcomes typical problems associated with the generation of images on the client (browser). Barcodes Supported: Code39, Codabar, Code39 Ascii, Code93, Code128 A, Code128 B, Code128 C, Code128 Auto, UCCEAN (GS1 128), I2of5, Industrial 2of5, Modified Plessy, EAN13 , EAN8 , UPCA, UPCE, EXT2, EXT5 and GS1 Databar 14. 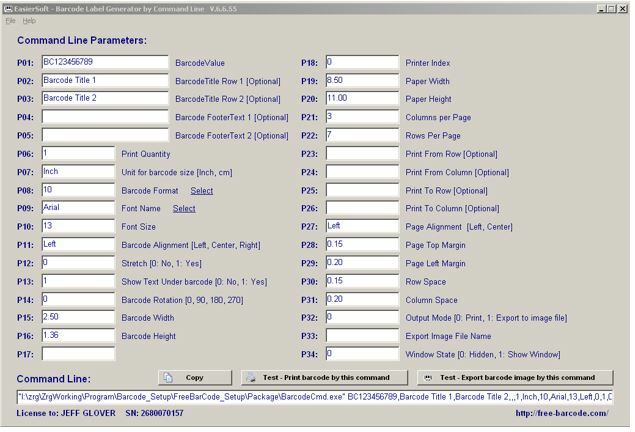 Free Barcode Generator Toolkit is a free barcode generator software available for Windows and also as an online tool. It can generate barcode labels & images. This free barcode software also provides add-in to Excel / Word. It is 6 in 1 barcode maker software that features Universal Barcode Maker, XBL Barcode Generator, etc. It can print a bar code from multiple text line and also support the Command line. 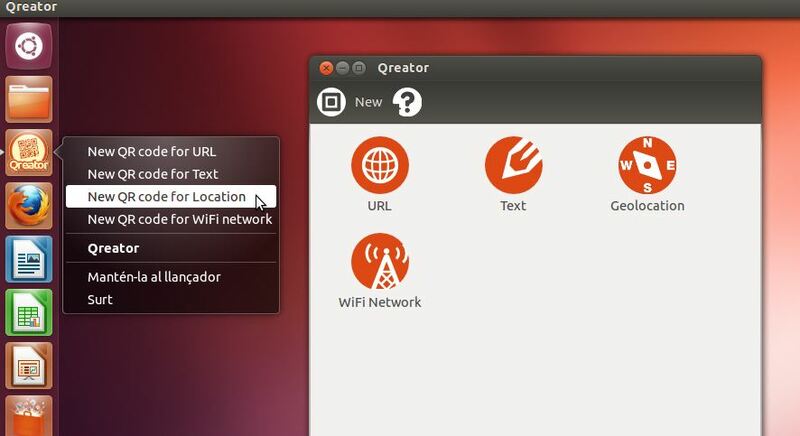 Qreator is a simple barcode generator software for Linux systems to create your own QR codes. 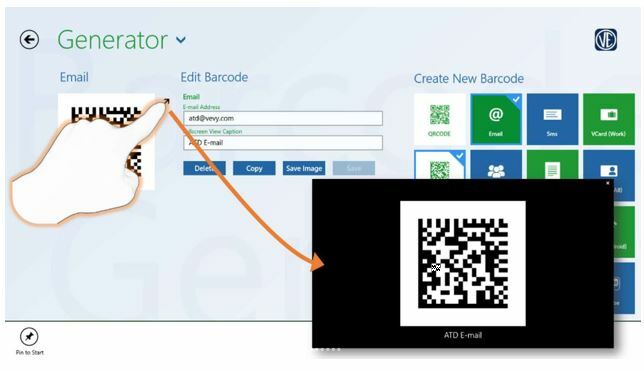 You can easily install in Ubuntu to create a QR code which is two-dimensional barcode form. It allows generating QR code for text, link, geolocation, and Wifi network. 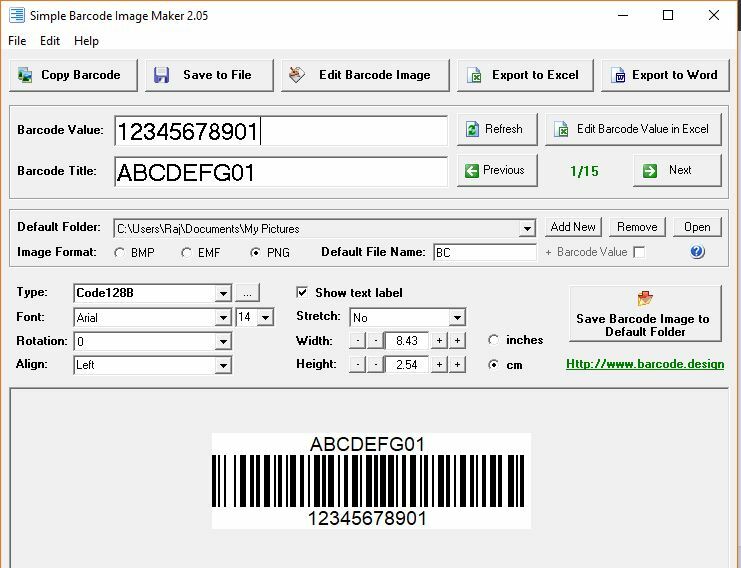 Simple Barcode Image Maker is a free barcode generator software that can be used by the publishing designer those need to publish barcode images. It can save the barcodes in several common file storage path which make it easy to import them in the image editing software. The image formats in which it can be generated the barcodes are bmp, png and emf format images. 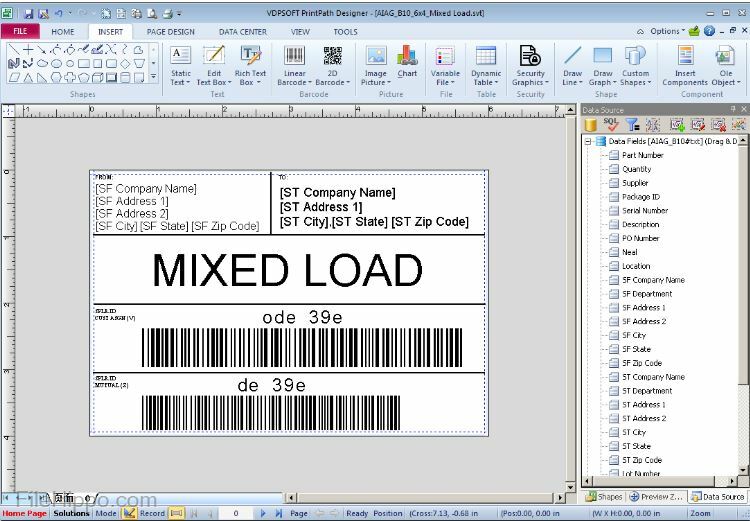 You can even create a batch of the barcode data enter in Excel spreadsheet, then this barcode software will auto link to the Excel and generate the barcode images. This barcode software supports various 1D and 2D bar code types, including: POST Net, Post2/5, Code93, Plessey, MSI Plessey, PDF417, Code11, Interleaved 2of5, Code 25, PLANET, 4-state, ITF-14, EAN-14, Data Matrix, Code39, EAN-13, UPC-A, Code128A, Code128B, Code 128C, Code128, EAN-128, ISSN, ISBN, Code bar, , IATA, USPS Intelligent Mail, QR Code. If you are a Windows 10 user and need an application to generate 2D barcoded for barcode containing a VCard for your business card, an SMS message for a specific telephone number, or your Facebook home page; then this is the app which is available on the Microsoft app store. The generated barcodes can be shared through other apps (sent via email, posted to Twitter, etc.). 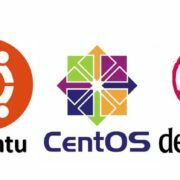 These are some relevant free and open source barcode generator software which I found online those seem to worth, mentioning in this list. However, if you know any other good free and open source bar code generator software then let us know! It will help the other users.